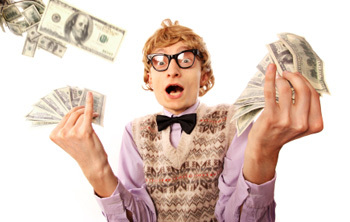 According to CNBC, “The number of millionaires in the [United States] is growing. TheU.S. has more than 10 million. Does Your Belief System Need Re-balancing? “Over the years, a nasty reality reared its ugly head. 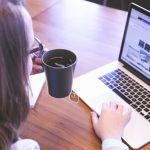 People can develop and even master all of the nonintimidating business and sales techniques in the world. However, unless they also create an environment for success, they severely compromise their ability to do well or even get ahead. Everything changed, after I made profound changes in my belief systems, internal and external dialogues. 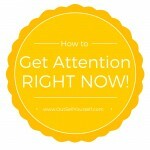 You can actually use ‘thought patterns’ to attract more of your ideal clients. I’m talking about the person or company that will pay for your expert solutions−no matter what the economy. But first, take the time to identify and re-frame any conscious or unconscious negative thoughts that could hold you back. Like attracts like, so it’s important to sound and behave like a successful entrepreneur or company to attract the same. When you believe that success is possible, others will too. 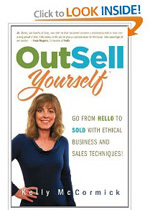 Check out the ‘thought re-framing’ exercises and other techniques in my book, OutSell Yourself: Go From Hello to Sold.